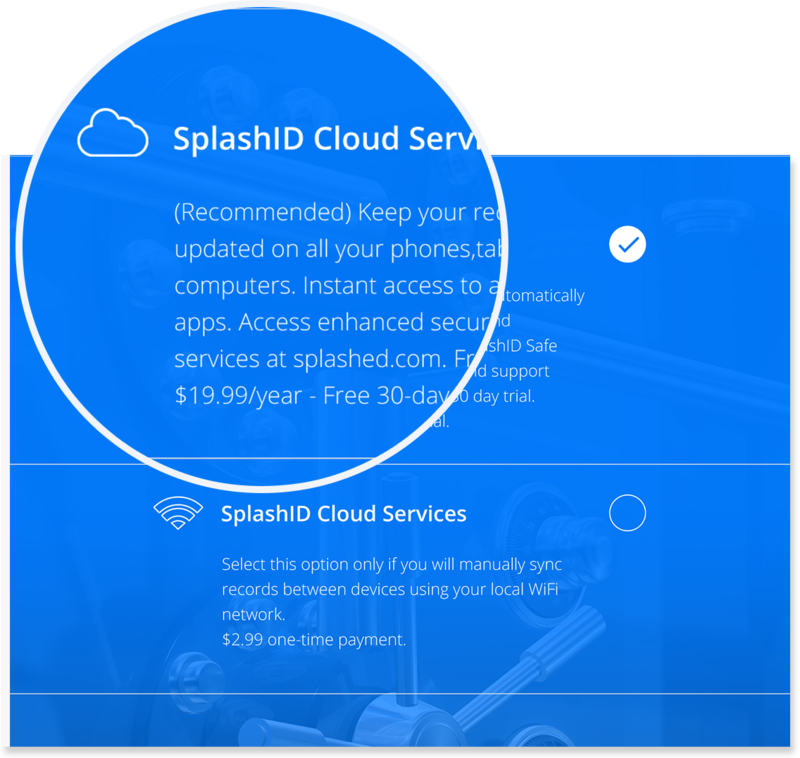 Upgrade to SplashID Pro today and experience password nirvana across all your devices with automatic sync, backup, security dashboard, priority support, and more. 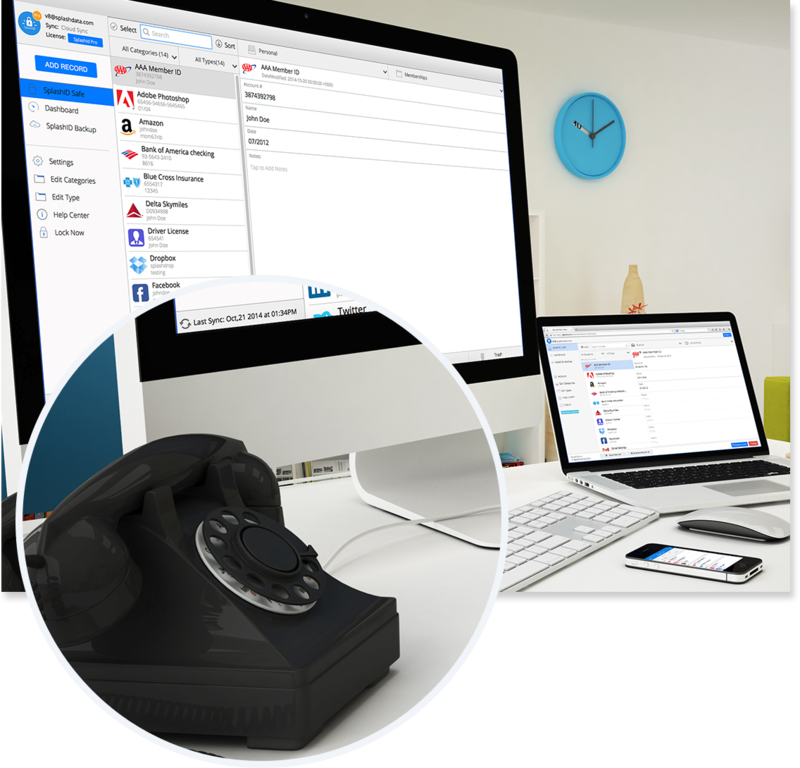 Pro enables you to use SplashID anywhere you want - on a phone, tablet, desktop, or browser. Pro allows you to sync your records any way you want - with Cloud, WiFi or no sync at all. 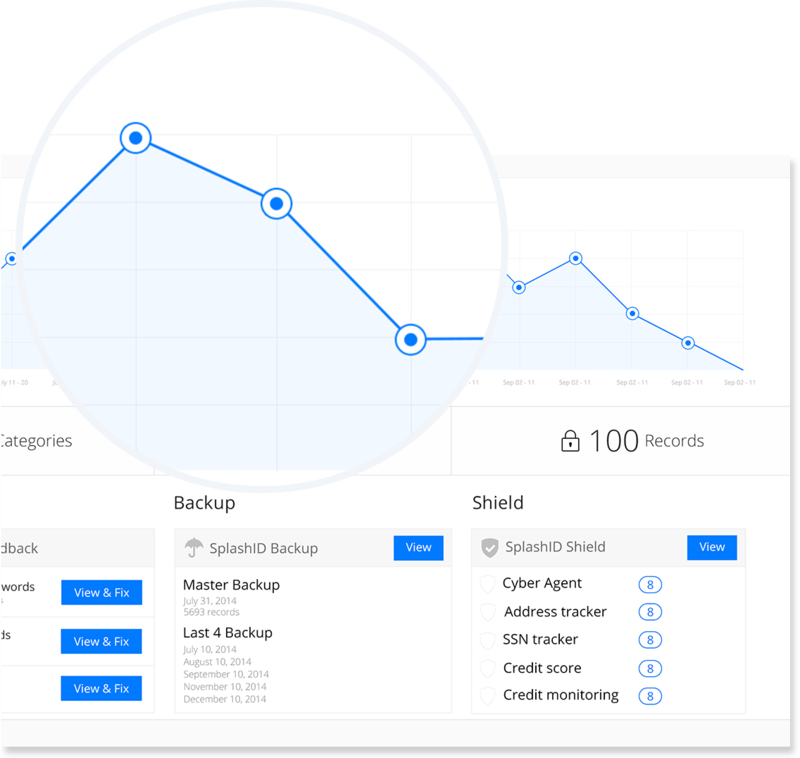 Pro users get automated backups - securely download and restore any of your last 5 backups anytime. 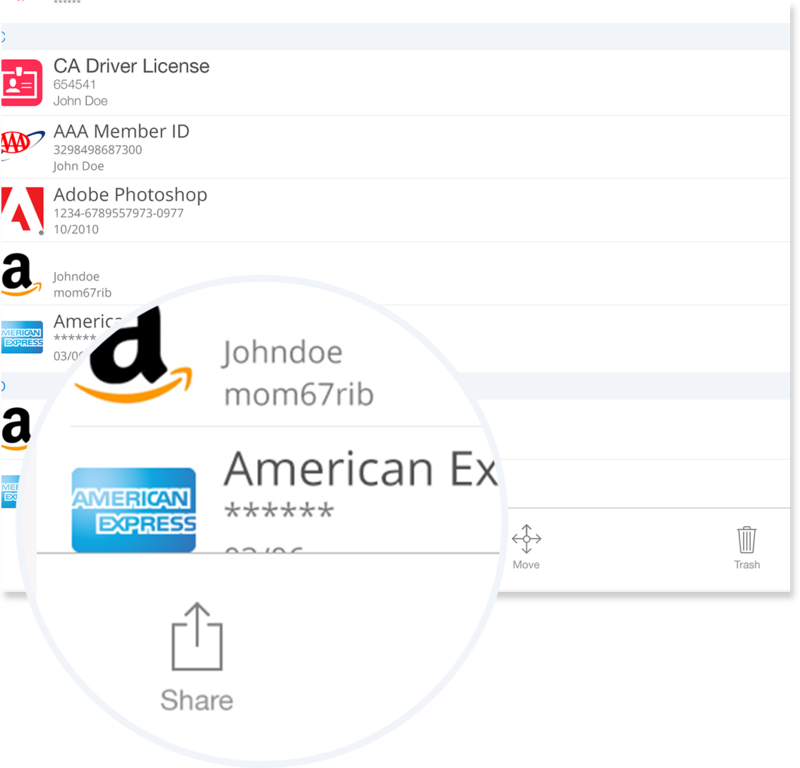 At-a-glance Pro dashboard provides feedback on record security to keep your information safe. 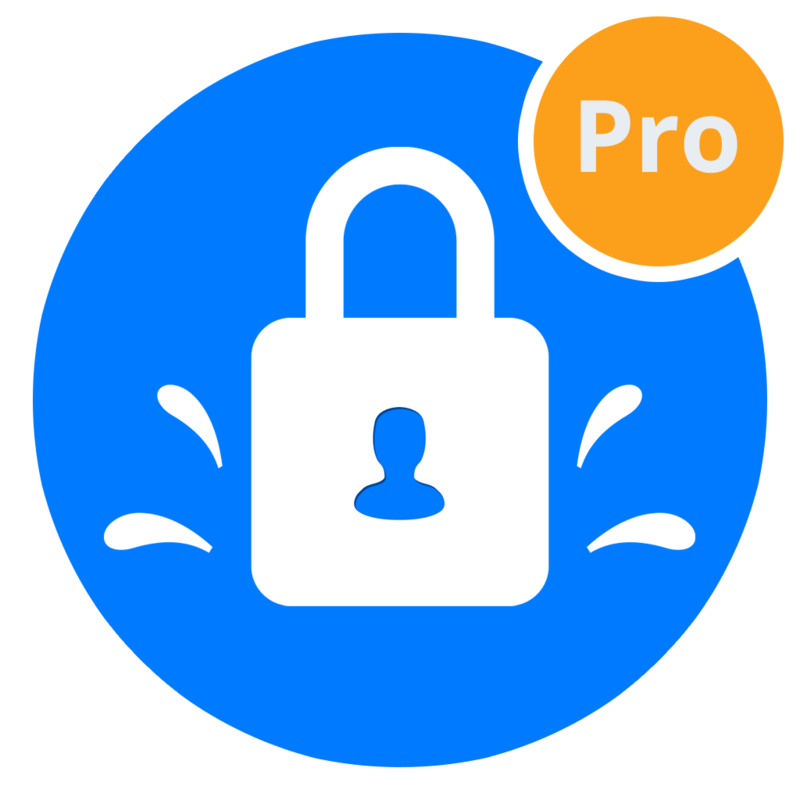 Pro users can share SplashID records securely with other SplashID users and even non-users. 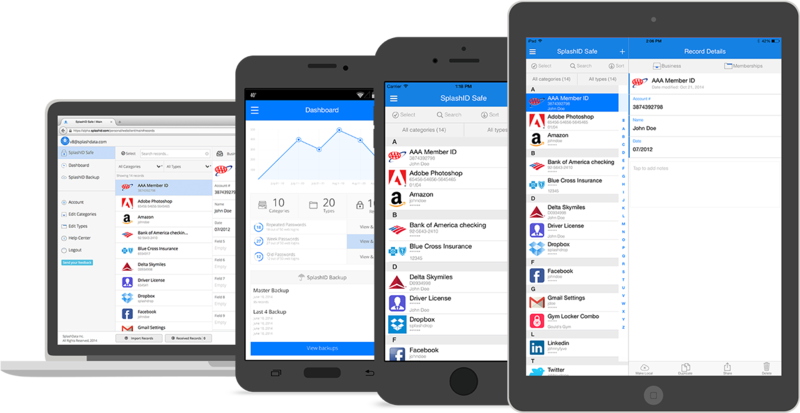 Pro users go to the front of the line with faster Priority support and free app updates on all their devices.